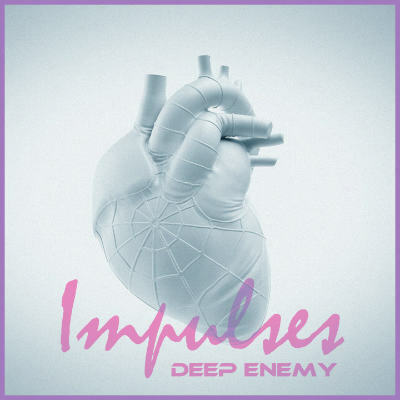 The Deep Enemy born in Naples in 2015 by the union of Joseph Conti and Luca Bellini, two minds into one sound. 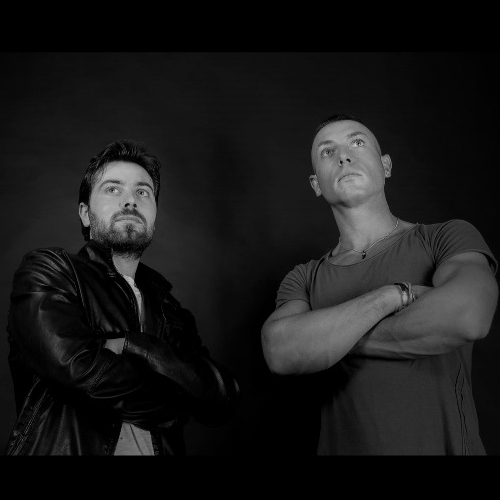 Lovers of electronic music at 360 ° their productions range from tech-house to trance also touching the deep techno and harder. Their DJ sets are characterized by a strong groove that goes from the first to the last second.